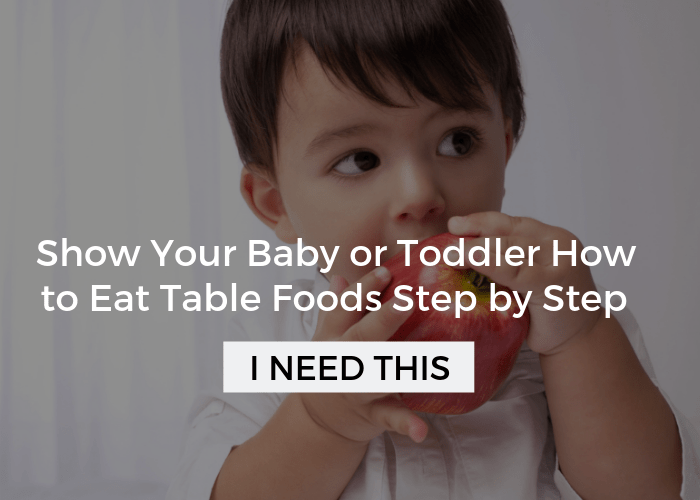 Many of you have found your way to Your Kid’s Table because you are looking for research-based, therapeutic strategies to help your child eat better and/or meet their sensory needs. 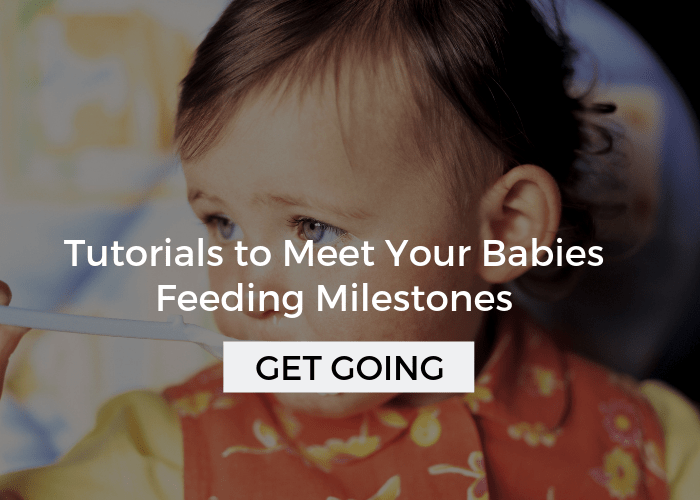 For a long time, I’ve been wanting to give parents additional opportunities to learn more deeply about these topics. Finally, I have to wait no longer. 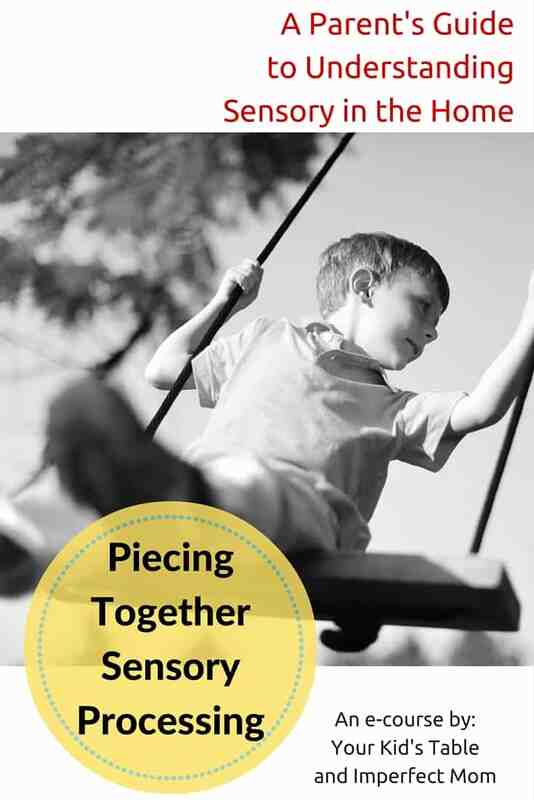 I am thrilled to announce that Wendy Bertagnole of Imperfect Mom and I will be offering an e-course about Sensory Processing. ***UPDATE*** A free sensory mini course is now available as well. Check it out here. My love of sensory processing stems back to my graduate studies, where I was given an in-depth knowledge of Sensory Integration. After graduating, I was blessed to have what I would consider to be a first-year graduates dream job. 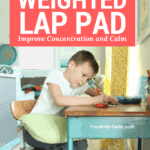 I worked for a private practice in Washington D.C. that had a strong focus on sensory integration. There, I was taught by one of the best in our field, as she herself had worked alongside the matriarch of Sensory Integration Jean A. Ayres. That hands on experience and the depth of sensory knowledge I acquired while in D.C. truly shaped the rest of my career. Later, as I continued working in schools and mainly as an early intervention therapist in Pittsburgh, I had the opportunity to explain sensory processing to many families. Over the last three years, I have consulted with parents all over the world and talked to them about sensory differences and how understanding, identifying, and addressing those differences can be life changing for the whole family. I have watched my own son develop with his own sensory differences and have had the opportunity to watch the amazing results of applying sensory strategies to his life. My passion runs deep for sensory processing. Wendy Bertagnole of Imperfect Mom, is a kindred spirit. We share the same love of all things sensory. 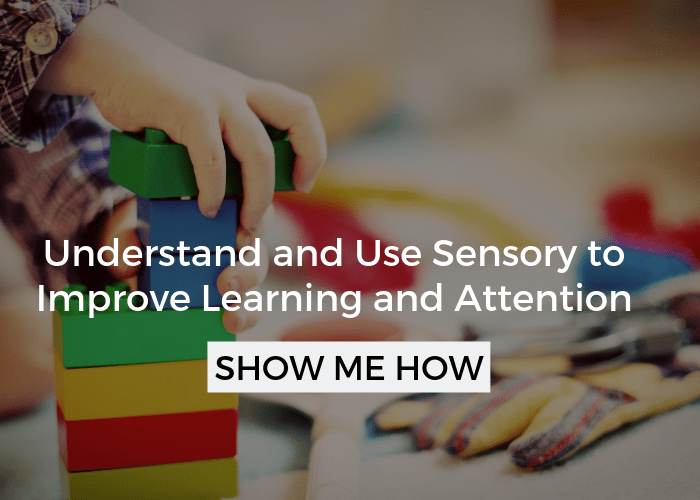 With her background in special education and a child of her own with sensory differences, she also has a wealth of sensory knowledge. Because of the deep passion my partner and I share, we want to help you understand, identify, and address sensory processing. 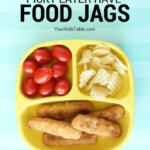 We know that this isn’t an easy concept, and that there are many pieces to sensory processing that sometimes don’t all come together for parents. We know because we have taught it AND because we have lived it. 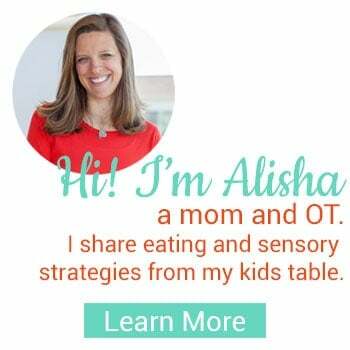 While I know many of you are here following along because of feeding difficulties, I hope that you don’t dismiss the opportunity to learn more about sensory processing. 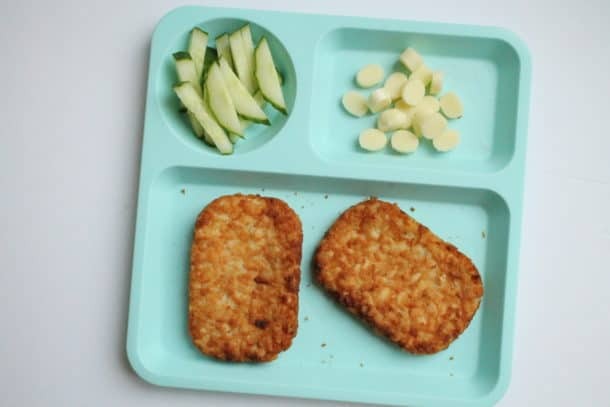 Sensory processing almost always has a huge hand in eating difficulties. 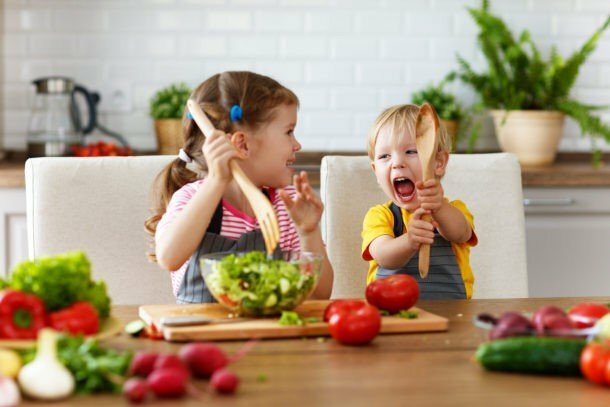 Understanding the foundations of sensory processing will ultimately help you with your child’s eating. 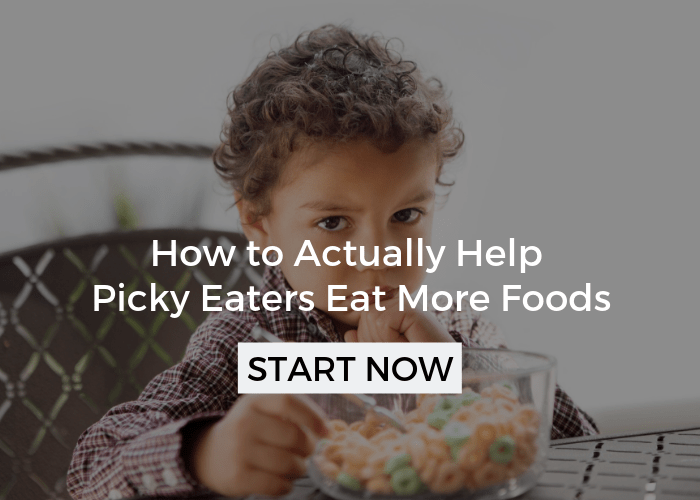 However, this course will not be specifically addressing picky eating challenges. I’m going to stop talking here so you can head over to a page devoted entirely to the course. There will you find specifics about the course. Plus, we are offering a special one-time pilot version at a fraction of the price! So, what are you waiting for? **UPDATE*** The pilot version is no longer available but you can find details about the course HERE! Sign up for the FREE Mini Course here, which is a precursor to the full course. I paid for the sensory solutions course and cannot find the way to get onto the site to log in.